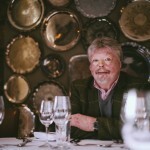 Simon Weston CBE will be taking to the road again in 2018 with his life story on stage. Hosted by David FitzGerald, there are two private events this year, one in Exeter and one in Dorset but as soon as the schedule is organised, we will release the dates. 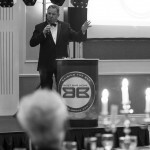 TFB Communications hosted the BBN awards for the publican and hotel trade. 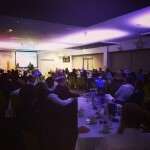 This growing event has been attracting national interest and for the fifth year running, the awards for Plymouth were guided by David FitzGerald. Another successful year and a growing pride in the city’s licence trade. Another highly successful event from City College Plymouth with TFB hosting an evening with former Royal correspondent Jennie Bond. 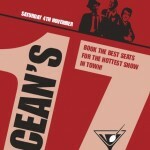 This charity event raised funds for Devon Air Ambulance and Macmillan. Copyright TFB Communications. All rights reserved. All logos, trademarks and pictures are copyright of their respective owners. Site terms and conditions apply. TFB Communications is based on a <>Graphene theme. .